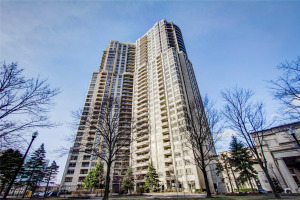 25 and 35 Kingsbridge Garden Circle condos are also known as Skymark condos and are located at the intersection of Hurontario street and Eglinton street. Skymark condos were built by Tridel in 2000. 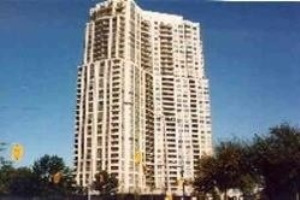 Skymark condos are one of the top luxury buildings in Mississauga. Skymark condos comprise of 750+ units. These twin towers are bound to impress anyone with their grand five-star hotel like looks. One can find spacious one, two and three bedroom units at Skymark condos. The complex boasts of an ultra modern club-like amenities that include gym, swimming pool, bowling alley, a theater, 24 hours security, tennis court, virtual golf, putting green, party room and a library. Many suites offer breathtaking views of the Mississauga and Toronto skyline. 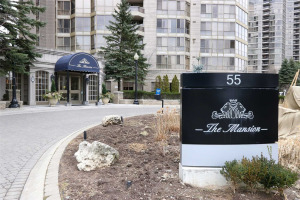 Park Mansion at 45 Kingsbridge Garden circle is located right across Skymark condos. This building was built in 1989 and it is very well maintained. Park Mansion suites are spacious and come in one, two and three bedroom choices. Amenities include gym with state of the art equipment, indoor pool, sauna, exclusive roof top lounge, outdoor tennis courts, squash courts, games room, party room and BBQ area. 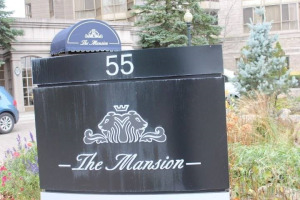 55 Kingsbridge Garden Circle is called The Mansion. This is a 23 storey tower comprising of some 360 suites. This tower was built by Tridel in 1990. This condo offers large suites up to 2,250 square feet with excellent floor plans. Mansion condos offer amenities like indoor pool, hot tub, sauna, fitness room, billiards, tennis court and barbecue area. The Mansion condos have gone through some extensive modern renovations. 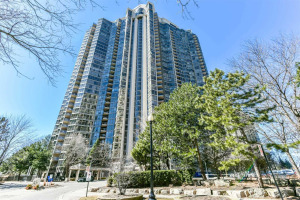 California Condos at 50 Kingsbridge Garden Circle fall in older condominium buildings category in Mississauga. These condos offer large spacious suites and amenities like swimming pool, gym, exercise, party room, security, tennis, squash courts etc. 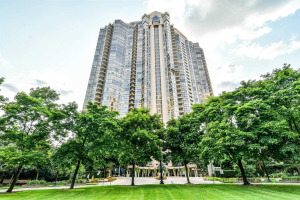 Above condos are located in a quieter neighbourhood with a more residential feel and yet are very close to Mississauga's City Centre and Square One mall. 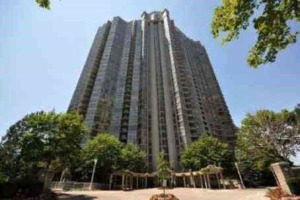 Kingsbridge Garden Circle Condos are luxury buildings with mature demography. Most buyers are typical condo lovers who enjoy luxurious condo lifestyle. 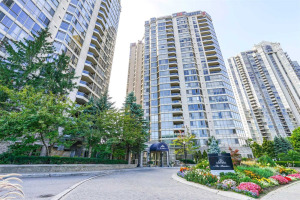 There are many Mississauga home sellers who are downsizing after selling their larger homes and moving into Kingsbridge condos. If you are looking for large sized condos or want to downsize in style, Kingsbridge Garden Circle Condos at 25, 35, 45 and 55 should be your no. 1 choice. Team Kalia has helped many residents with buying, selling or renting their homes and condos in Mississauga's Square One area since 2003. Call us if you are thinking of buying, selling, investing or renting a Kingsbridge Condo in the Square One area. Team Kalia is sure to bring you great value. Local Experience always Pays!